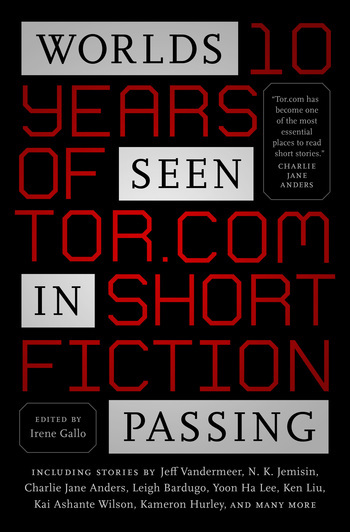 Since it began in 2008, Tor.com has explored countless new worlds of fiction, delving into possible and impossible futures, alternate and intriguing pasts, and realms of fantasy previously unexplored. Its hundreds of remarkable stories span from science fiction to fantasy to horror, and everything in between. Now Tor.com is making some of those worlds available for the first time in print.